Our dental team enjoys caring for patients of all ages, from children and teenagers to adults and seniors. 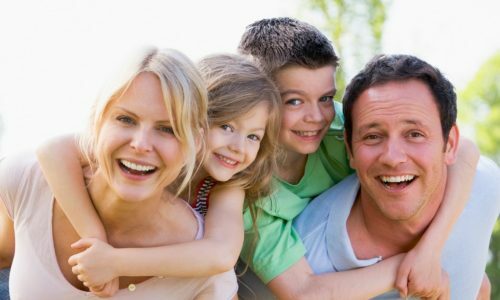 Whether your child needs their first dental exam or you need a complex restorative treatment, we are here to take care of your family’s smiles. We provide preventive care to protect your smile from tooth decay and other dental problems, restorative treatments to repair your smile after it has been damaged, and tooth replacement options for our patients who have experienced tooth loss. No matter your needs, our team is committed to providing you with personalized, gentle dental care. We encourage you to visit our office at least once every six months for a routine dental exam and cleaning. We also recommend that you contact our dentist if you notice any kind of dental pain or if you experience a dental emergency. Call us today to learn more about general and family dentistry and to schedule your next appointment. We are eager to care for your smile!